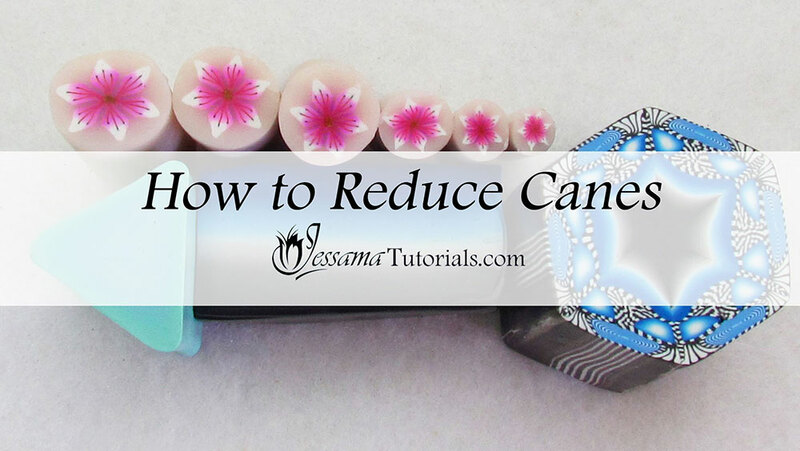 In this tutorial I’ll show you how to reduce a round, square, triangular and hexagonal cane. Each different type of cane has its own specific technique that needs to be mastered. 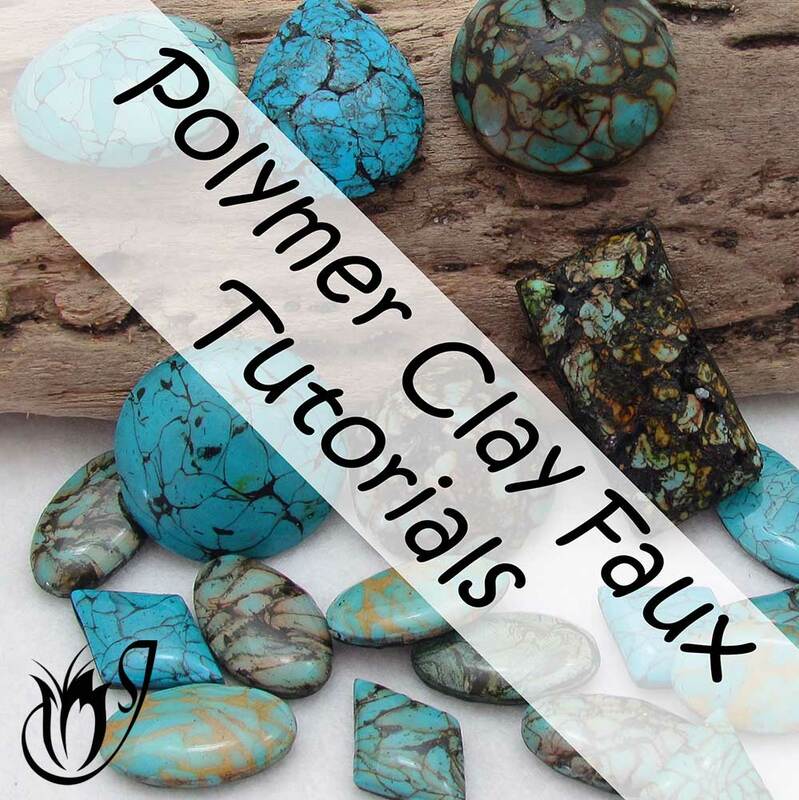 Reducing polymer clay canes correctly is a basic skill that all polymer clayers need. Almost all canes can be reduced, from simple rounds to complex hexagons. Only the most complex of shapes can’t be reduced. The first and most obvious thing to do would be to roll your cane against your work surface. This does work, but causes a lot of distortion. What I like to do is form a box shape with my fingers (see video for how to do that) and I like to place this box shape over the round cane and squeeze. Then I rotate and squeeze again. I do this up and down the cane to reduce it. Every now and then I’ll roll it on my work surface to get out any dents. That’s how I reduce round canes. This one’s also pretty easy. 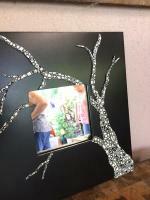 Just lay it on your work surface and roll over the top with an acrylic roller. Flip and roll, flip and roll and so on until the cane’s reduced. This is one way of doing it. You could also use the pinch method I explained in the round cane reduction, but don’t rotate the cane. Only pinch up and down the length of the cane. This works pretty well for squares. This is still a fairly simple reduction, but will require more patience than the other canes mentioned. 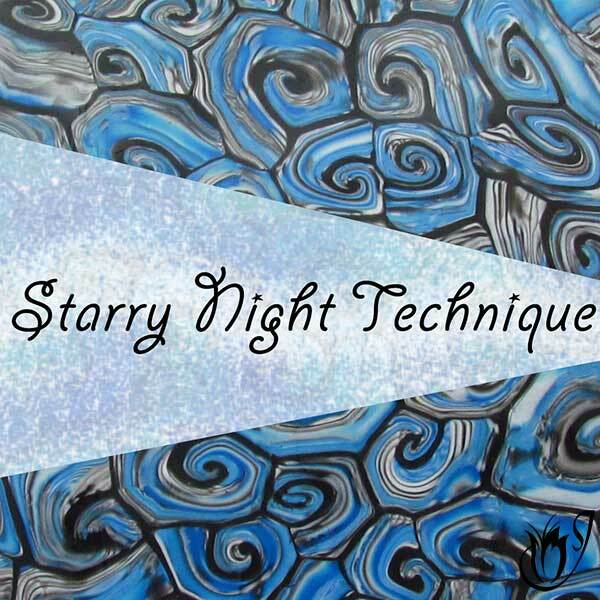 Start by pinching on the corners of the triangle pushing down and out. It’s important not to pull too hard, just enough to get the cane to move. After some time the cane will have reduced down. Just take your time. Again this is simple once you know the process. Just lay the cane onto your work surface so that it’s resting on a flat side. I’m working with a six sided hexagon. 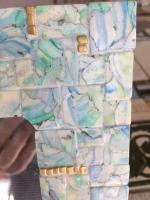 Roll along the side facing up with an acrylic roller. Flip and repeat over and over again until you’re happy with the size of the cane. 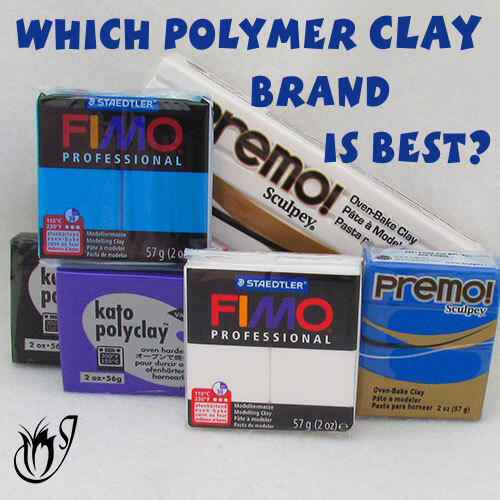 It’s best to reduce your polymer clay cane before it’s hardened up. So it’s not the best thing to come back to a cane and try to reduce it after it’s been sitting for a month or two. I like to reduce within the first week of creating a cane. Conversely, don't reduce when your canes are too fresh. The cane will be too soft and you will get a lot of distortion. I like to leave my canes for a day or two before reducing. I also like to reduce them into different sizes as polymer clay canes can be used in many different projects and you never know what size you’ll need. Please watch the video for the exact procedures. 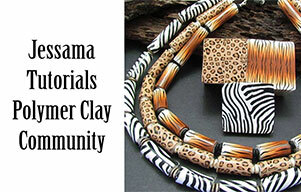 There are lots of tips and details to help you get the most success with reducing polymer clay canes.